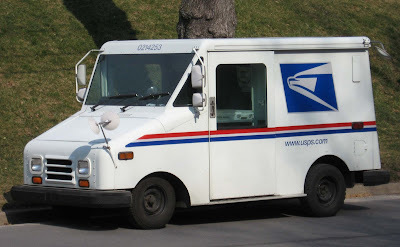 If you live in the United States, you see these everywhere: the US Postal Service Mail Truck. Recently, I have been very curious about what these things actually are. I mean, no one else uses them, so I had to know what makes them so special. Turns out they actually have a name: the Grumman LLV. If you think about it, these things basically had to be tanks, and they had to be tanks for a long time. Eventually, a company named Grumman Corporation won the contract, and the first LLV was placed into service in 1986. The last one was made in 1994. Yes, that means every mail truck (LLV style) that you see on the road is at least 22 years old. The lifespan was originally slated to be 24 years. In 2009, the USPS changed that to 30 years. While these were made by an aircraft engineering company that doesn’t exactly exist anymore (it is now part of the well known Northrop Grumman), they are pretty much a Chevy S10/Blazer under the aircraft-like, sheet metal exterior. The chassis was made by General Motors, and based off of the 2WD Blazer and S10. The front suspension and instrument cluster are similar to the S-10 as well. The engine first put into the trucks was the 2.5L “Iron Duke”, and then later a General Motors 2.2L I-4 iron block/aluminum head engine. This is paired with a 3-speed Turbo-Hydramatic 180 automatic transmission. One would think that these would be a little more fuel efficient, but apparently they are only supposed to get around 17 miles per gallon. With the constant stop a go they are put through, it is said they get closer to 10. I guess that we have to keep in mind that these were designed at a time when MPGs were not the most standard three letters in average conversation. Let’s also keep in mind that we are talking about the US government. They always have money. Best picture I could find of the engine. It's of the one I found for sale. The power and speed specs were gathered from random sources like forums, but they seem accurate. These trucks were built for reliability, hauling, and stuff like that, not quarter mile drag racing. Though, that would be interesting to see. Fun fact: I found one for sale online, and the VIN was supplied. When I looked up the VIN, it came back as an S10 pickup. Most places I looked it up though, it said something along the lines of, “please enter a valid VIN”. These little trucks will be going away though. In mid 2015, the US Government started looking for a contract to start replacing the long serving Grumman LLV. Canada, which apparently uses these as well, has started replacing them with Ford Transit Connect vans. 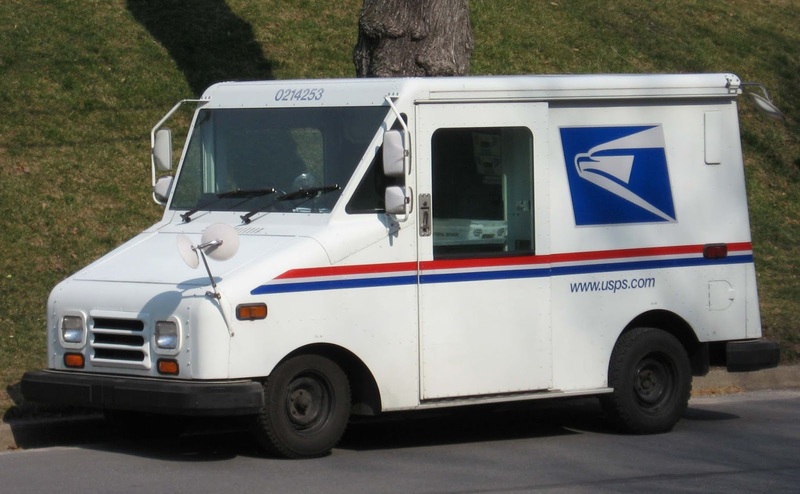 The USPS has been starting to use more minivans in its fleet, but the LLV is slated to go bye-bye. I am curious to see what will happen to them. Who knows if they will be trashed or scrapped, sold at auction, or none of the above? It would be interesting to see these US government vehicles sitting next to Humvees also being sold at an auction. Time will tell. Until then, where’s my mail? Thanks for stopping by! Like what you see? Make sure you head on over and subscribe to our YouTube channel. Don’t forget to like us on Facebook, and be sure to follow us on Twitter for some exclusive content! Is the turning radius specified? Are trucks equipped with safety beepers when in reverse?